Ever wonder what your running form truly looks like? Wonder no more! Our Video Running Stride Analysis will not only let you see how you run, but will provide you with feedback on injury-prevention tips and running efficiency strategies. At RunnerDude’s Fitness we’ve realized the importance of analyzing your form not just on the treadmill or using fancy computer gadgets, but outside where real running occurs! Time after time, we’ve seen completely different form when comparing treadmill running to outside running. It’s important that you get feedback that’s applicable to the types of runs you’re doing the most, which typically are outside runs. So, instead of basing all our feedback on less natural running form, we rely more heavily on analyzing your outside running form. The analysis includes two visits. The first visit includes collecting the video footage, instant review and feedback on your running posture, foot landing, foot strike, gait, arm swing, and more. Then if needed/desired corrective strategies are discussed. The runner then gets online access to their video analysis with all the feedback and visuals included in the video for him/her to view and review as many times as they’d like. After a month or so of working on running form, the runner is encouraged to return (free of charge) for a follow-up video to see how the runner’s form has changed. The follow-up visit is optional. 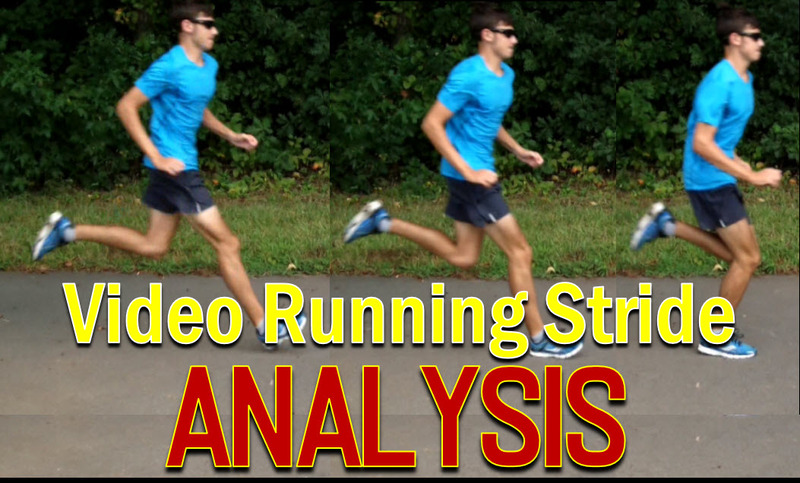 set up your running stride video analysis session.